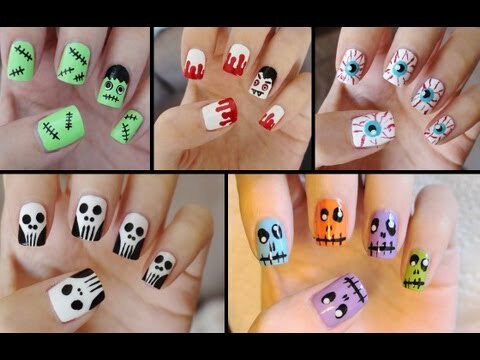 If you are searching for simple and easy Halloween nails tutorials then this is the best page for creative Halloween nail arts. 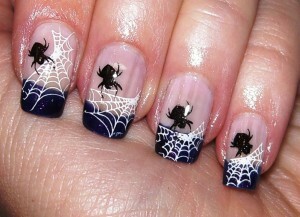 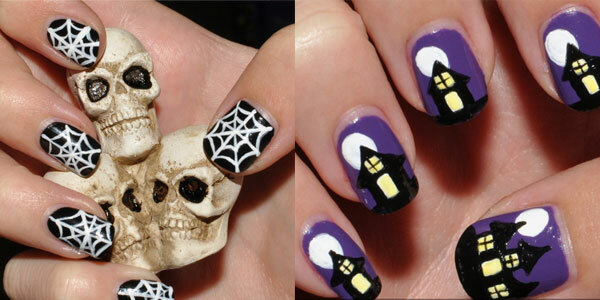 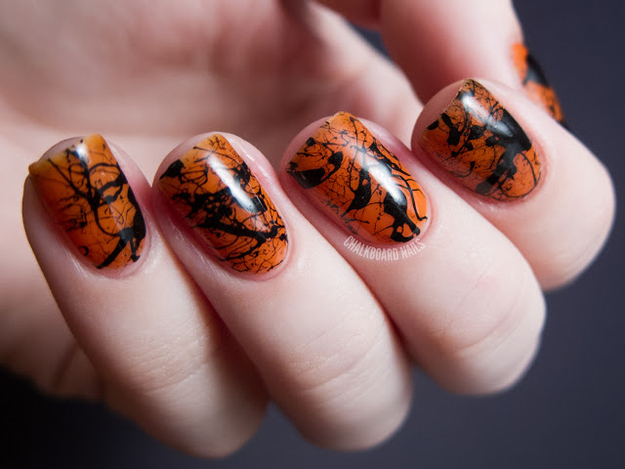 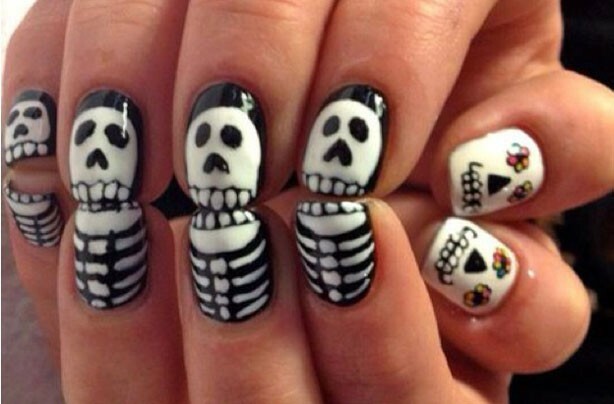 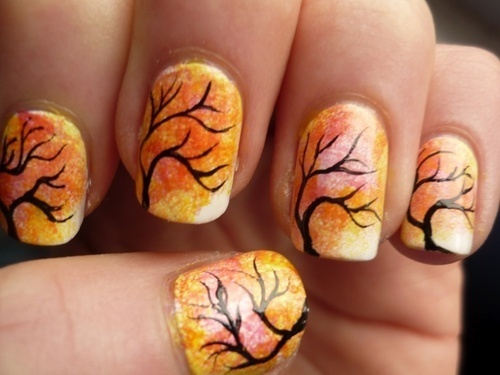 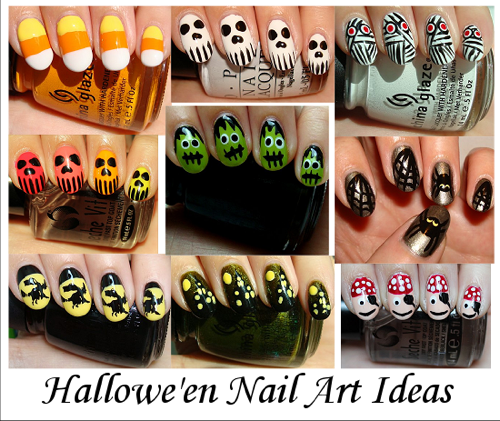 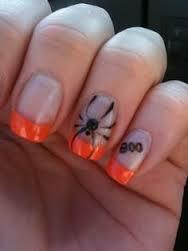 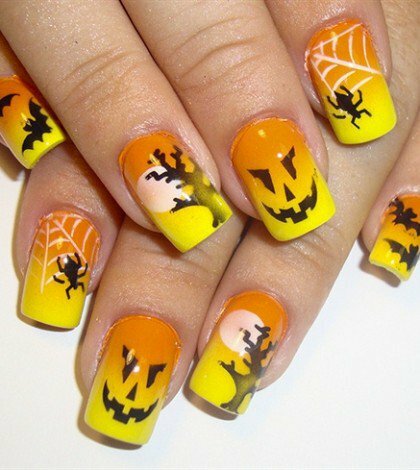 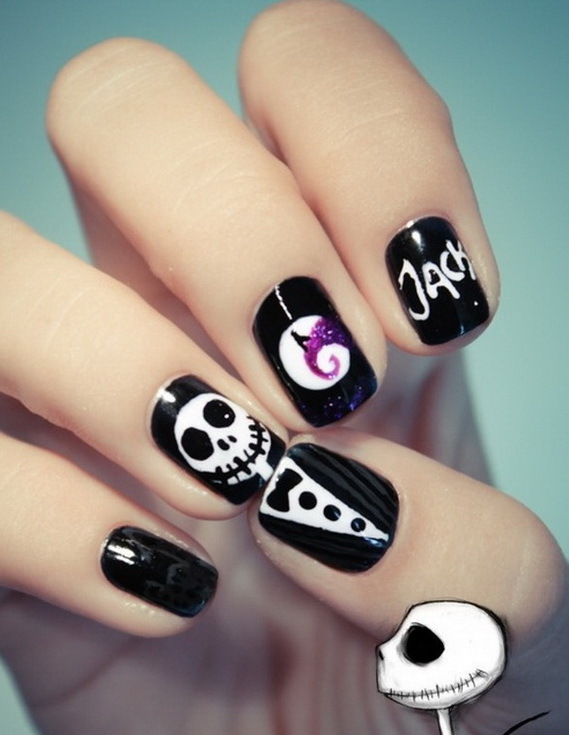 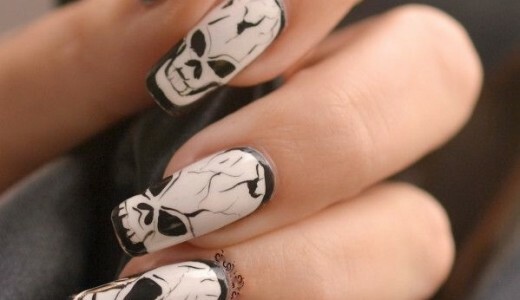 If you want to highlight your nails in the Halloween Party this nail art article is for you. 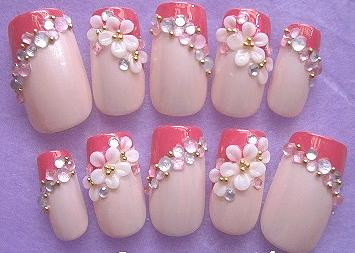 1) Cut the nails length and shape which is suitable for you. 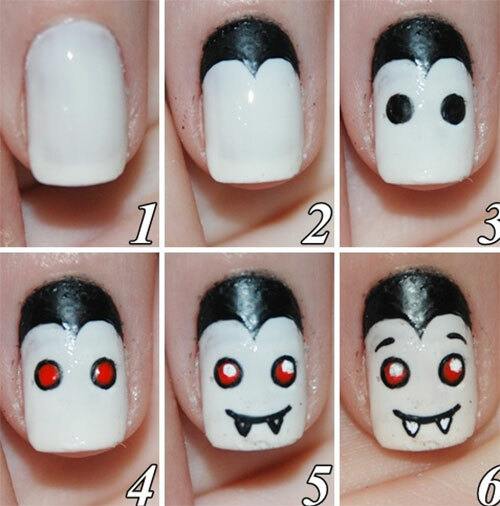 2) Wash your hands in warm soapy water and dry them well. 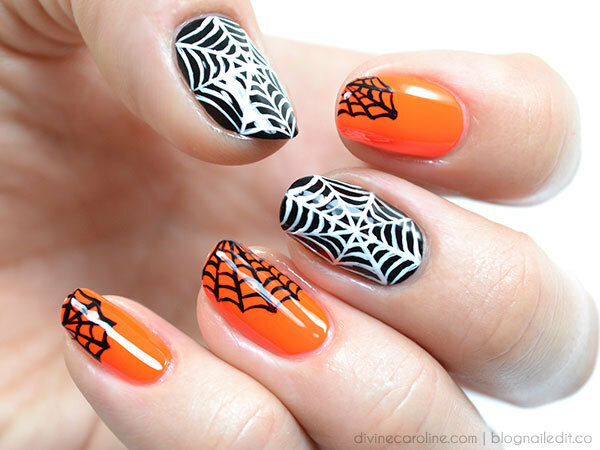 3) Apply the clear nail polish and wait up to dry the nails. 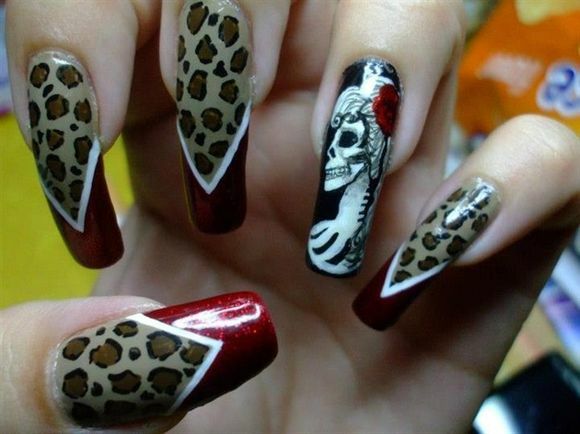 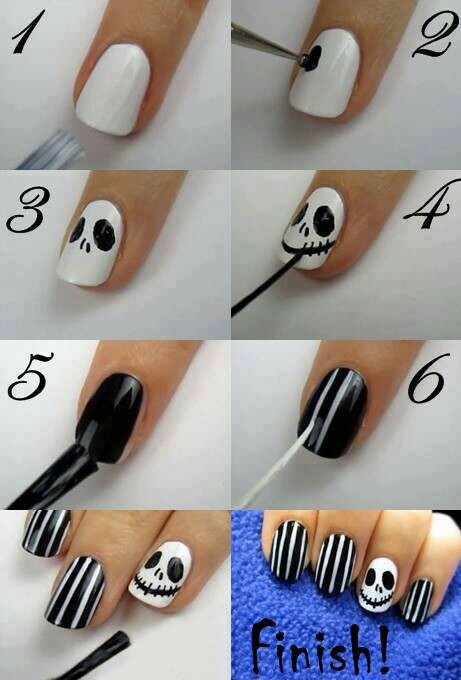 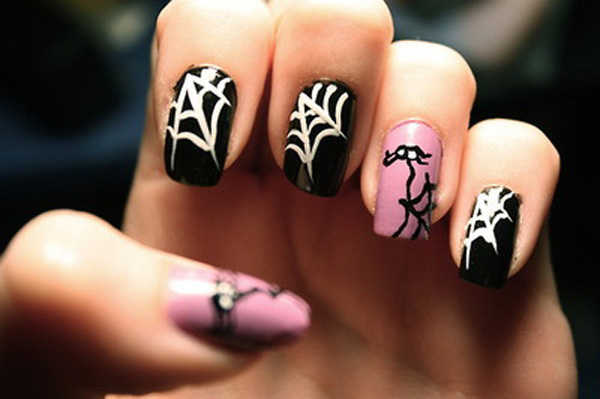 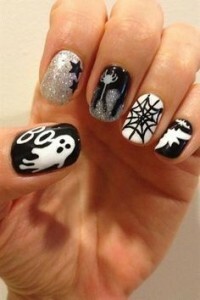 4) select the designs and colors to design the Halloween nails. 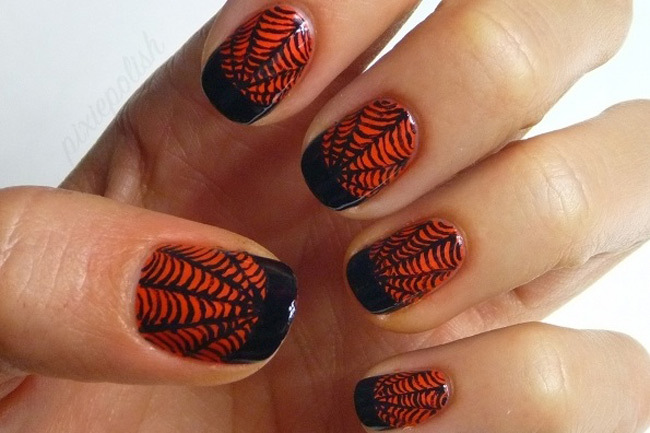 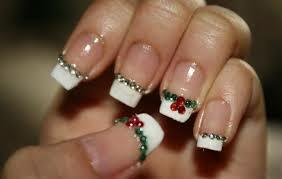 5) Divide the design into smaller parts then it will be easy to design the nails. 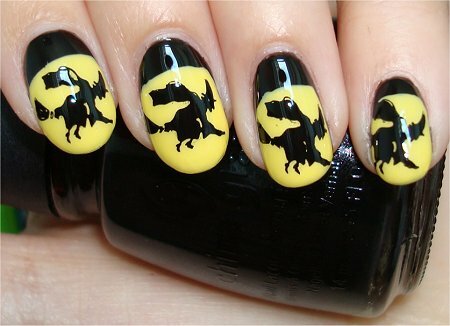 6) Finally apply the clear nail polish for protecting your nails as Top coat. 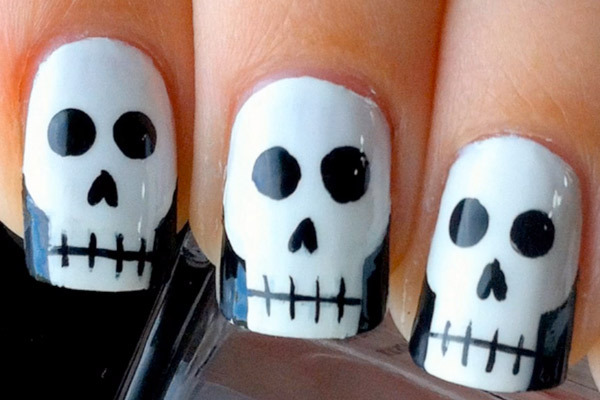 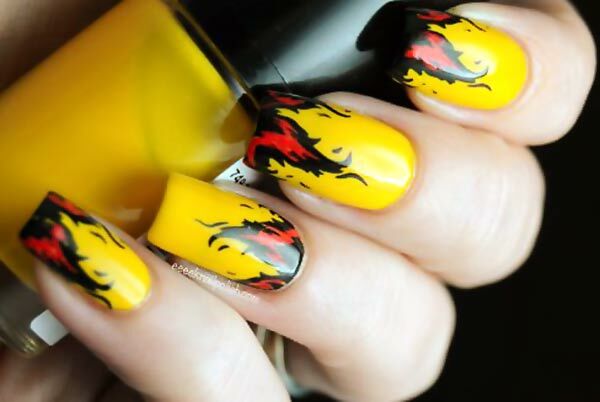 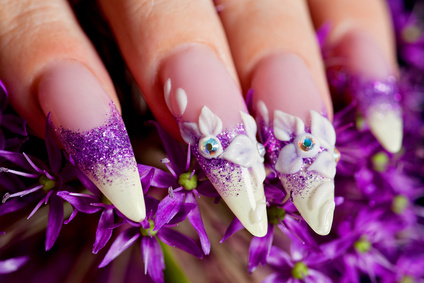 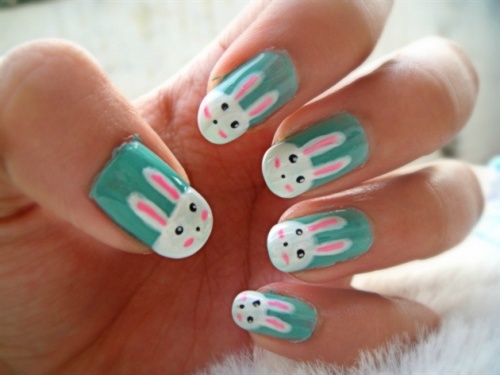 ← 15+ Awesome Nail arts that leave you stunned!